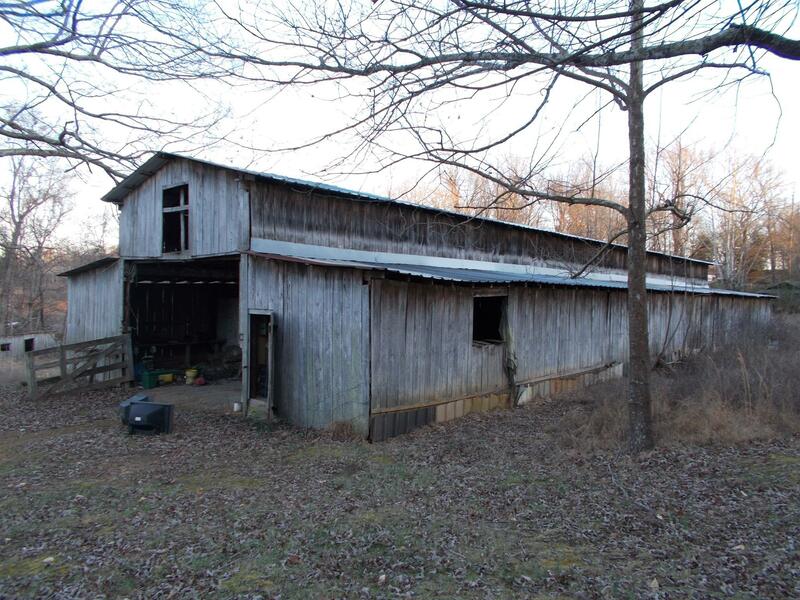 Pole barn on property - 110 x 40 with loft & tack room. Other buildings on land - Home needs to be torn down. 2 tracts of land totaling 8.31 acres.